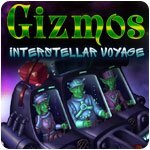 Gizmos Interstellar Voyage Game - Download and Play Free Version! 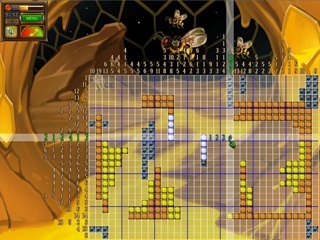 Gizmos is back with a brand new interstellar adventure. Sid just received an invitation to the Intergalctic Nonogram Tournament...will they disgrace their planet or return home to adoring fans as victors? 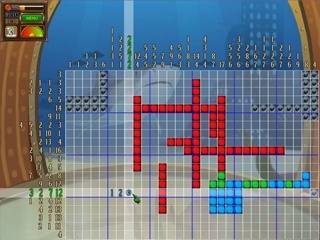 Join the gang to solve masterfully crafted nonograms, collect achievements, and visit exotic planets then give your brain a break as you solve jigsaw puzzles without time limits.